In less than one hour discover the top tricks that growers use to get amazing results. If You are SERIOUS about having BIGGER HARVESTS and HEALTHIER PLANTS enroll now! 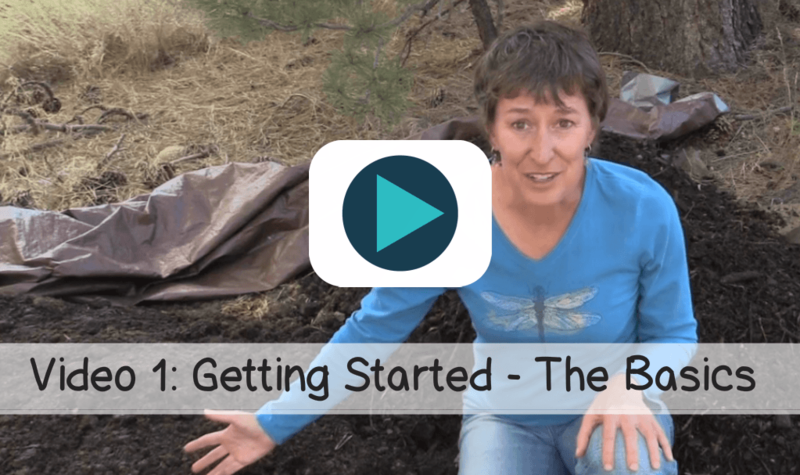 Understand the basics of the compost process and pitfalls to avoid. 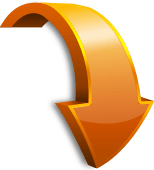 Save time by knowing what tools and materials you need before you get started. 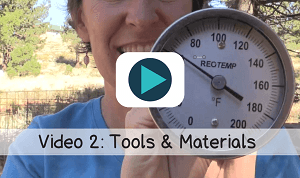 Discover the 3 essential types of materials. 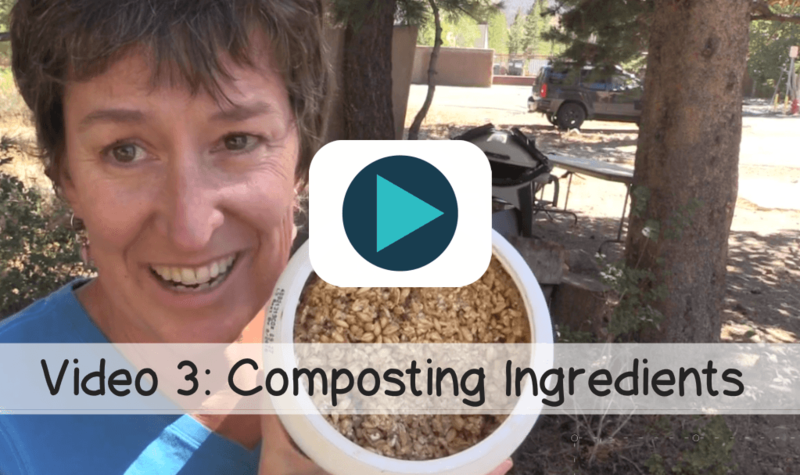 Super charge your compost with some little known ingredients. Julie Fontaine is the founder Positively Sustainable. 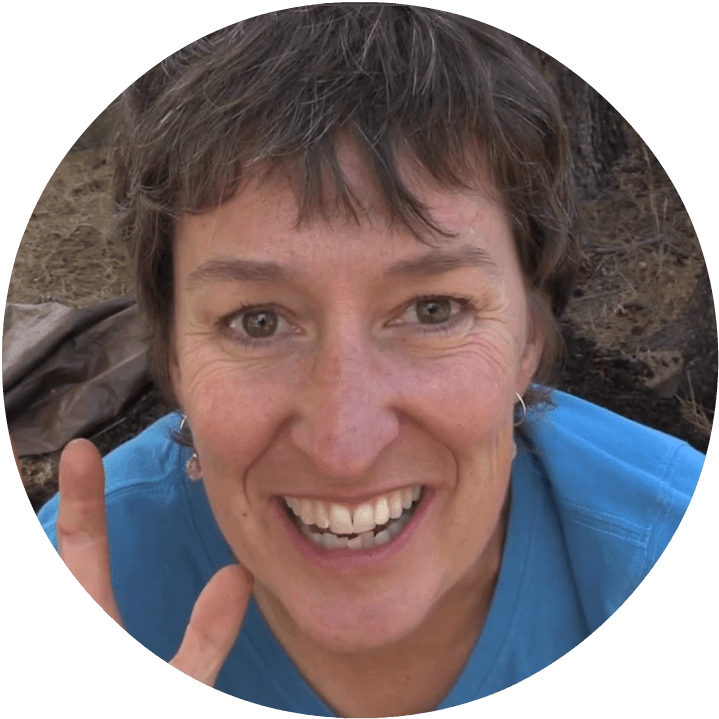 Julie has been a practicing soil scientist and environmentalist since 1991. For many years she worked with non-profits and municipalities guiding the restoration of wetlands and rare habitats. She has brought back the functioning of over 1000 acres of wildlands in her drive to contribute to environmental healing. Julie now assists farmers transitioning to organic, and provides hands-on and online workshops for those wishing to advance their knowledge and skills in growing and sustainable living.